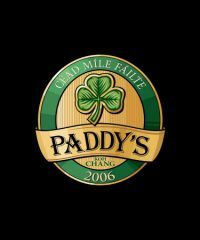 Paddy’s Palms is Koh Chang’s first Irish pub, located just up the hill from the beautiful White Sand Beach. 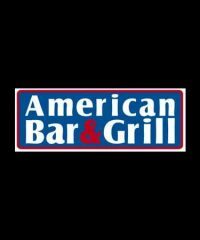 American Bar & Grill is an American bar and restaurant in Bangkok that is a Bangkok steakhouse and Bangkok grill restaurant with grilled steaks and burgers. 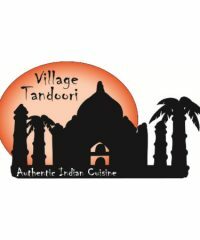 Authentic Indian restaurant with mouthwatering chicken, lamb, seafood and veg dishes for all to enjoy come down today and try our tasty food you will love. Construction finished in 2015 when the glorious Baan Pimpisa opened for trade, with a spacius lobby, a contemporary pool area and 23 boutique designed rooms. A wonderful addition to the accommodation available in the Bang Saray Community! 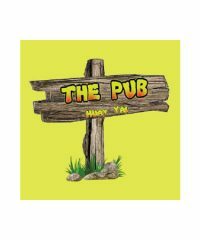 The Pub at Huay Yai offers quality and value Western and Thai food, pizzas and great drinks in a relaxed outdoor atmosphere. Live music throughout the week. The farm, which is situated at 20km marker on highway No.36, raises a large number of Bengal tigers, as well as large crocodiles. 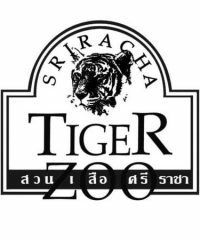 Visitors will be amazed to witness tigers, pigs and dogs living together in the same quarters. Selling UK and Australian Groceries. Sausages, Bacon, Bread, Cheeses, Frozen Ready Meals, Sauces are just some of the lines we carry.